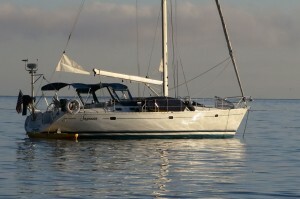 ASA 101 Ocean Sailing Basics or previous ocean experience as skipper on 27-38 foot sailboat. 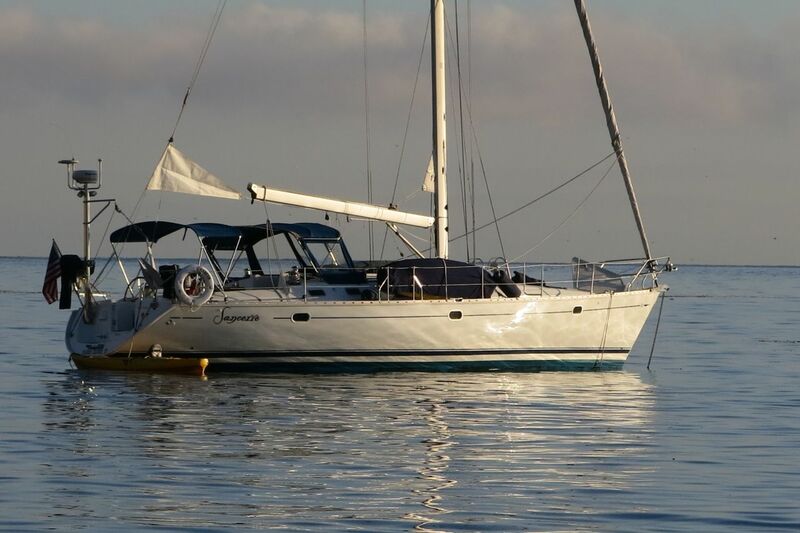 The successful ASA 103 Coastal Cruising Skipper will learn to cruise safely in local and regional waters as skipper of a 36′ sailboat during daytime in moderate winds (up to 20 knots) and sea conditions. Demonstrate competence in safety procedures including recovery of a man overboard, reefing main and headsail, using jacklines and tether, heaving-to plus emergency VHF radio procedures. 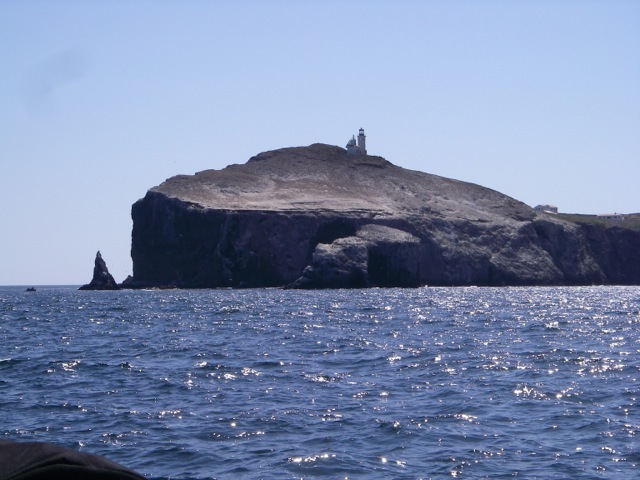 As a culminating exercise, the student will plan and execute a passage to Anacapa Island, anchor and return to base using dead reckoning navigation. Duration: Approximately 12 hours in one full-day and a half-day. Bring your crew along at no extra charge. $125 per hour weekdays, $150/hour weekends and holidays. So you’ve got your two basic quals, now what? Frankly, you need to practice. A lot. One way to get that practice is to continue sailing with me. Our insurance requires that I’m aboard, but you don’t have to use my services, and, unless asked, I’ll stay out of the way. We have a special “subscription rate” for you and you can get as much time on the boat as you want – and as much coaching as you want. Wiley – $100/hr, caps at $750 for the day.